Thanks for checking out BARNYARD BOGGERS! 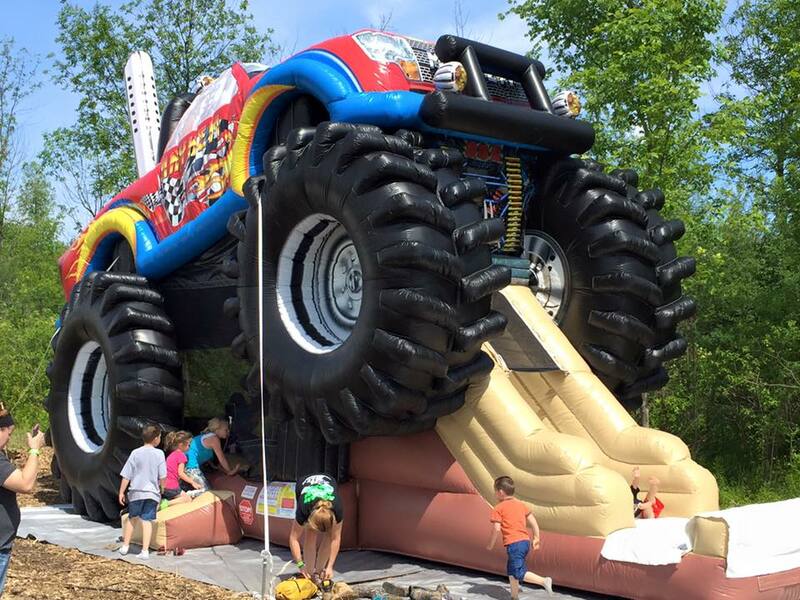 Monster Trucks, Mega Mud Trucks, and all types of 4×4 trucks that play in the mud are welcome at are event, or you can come and watch them sling some mud and jump over the hills. 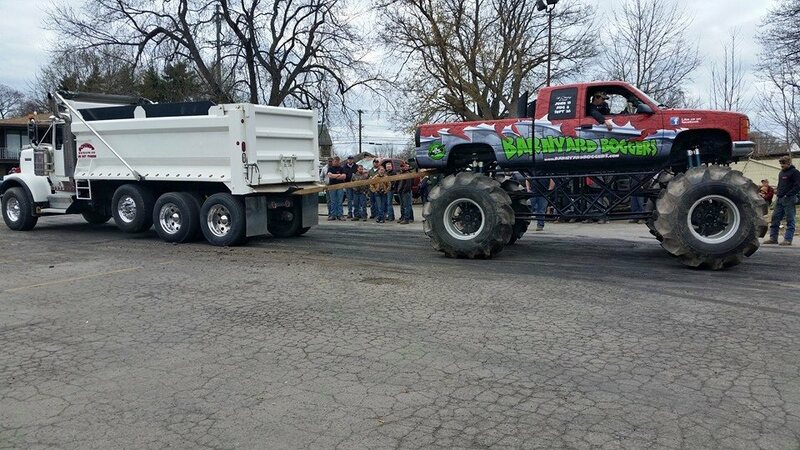 Follow us on Facebook for tons of pictures and videos of our trucks and events. Coolers are allowed and will be checked. 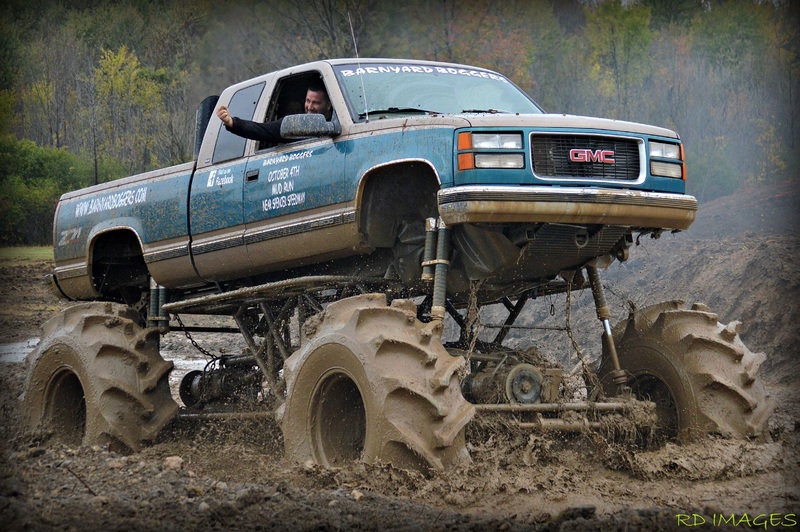 *Trucks that drive in, and go in the mud. MUST wash off before leaving, and use the SOUTH exit of the speedway (NOT 104), and you MUST TURN RIGHT on to ridge rd. We will have the wash-out area marked, and clear for you to hose off. *Trucks on trailers may exit on to 104 . 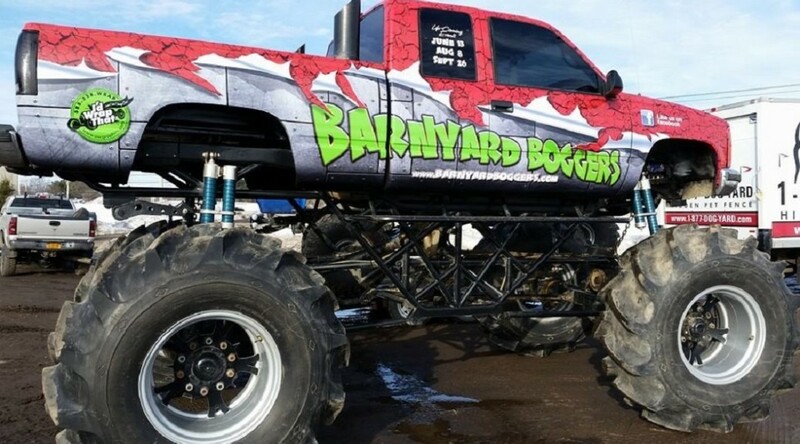 Barnyard Boggers started as a group of friends around Rochester NY that had 4X4 trucks and loved playin in the mud. 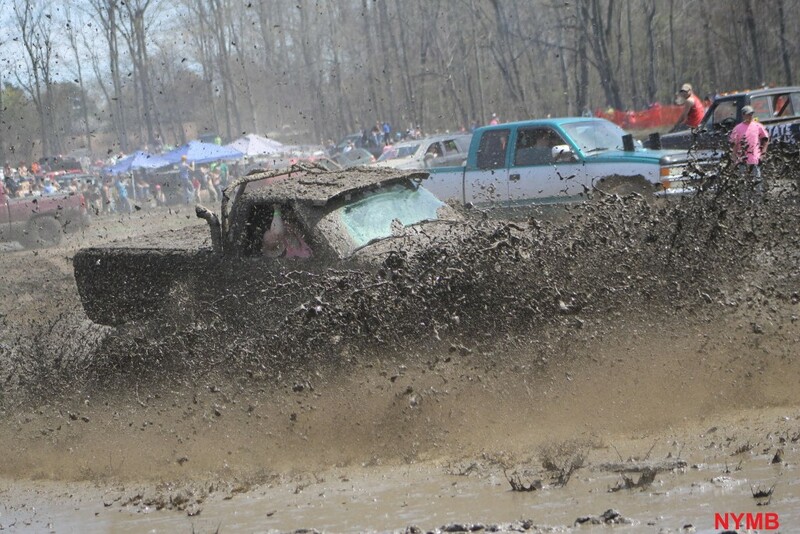 Trucks + mud = mud bogging. Taking a road legal truck into a muddy area is crazy fun. 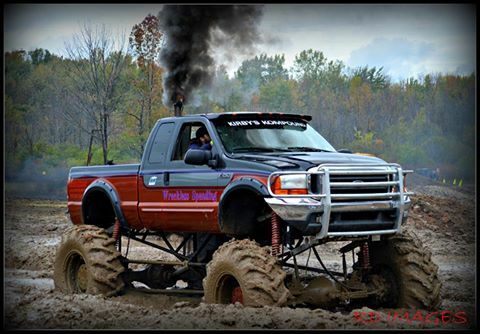 Foot to the floor, fish tailin and mud slingin…each time you run your truck, you want more….more horse power, more lift, more tread. Year after year the improvements drive you and others to upgrade their rigs. More spectators cheering gives us more drive to make things bigger and badder. We are not professionals, we don’t have sponsors paying for stuff, were just Barnyard Boggers. The MEGA trucks look similar to monster trucks, but instead of crushing cars and flying 20 ft in the air, we drive through tons of mud. 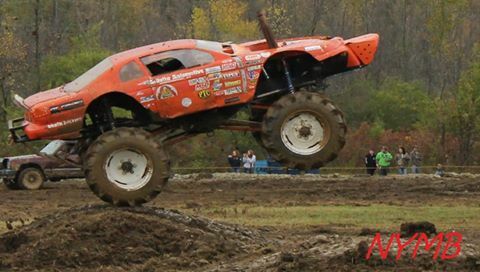 We do get some air time after hitting our jumps too, just not like a truck monster truck… Again, most of the MEGA mud trucks are built by neighborhood people without sponsors. 3020 Rt 104, Williamson NY. 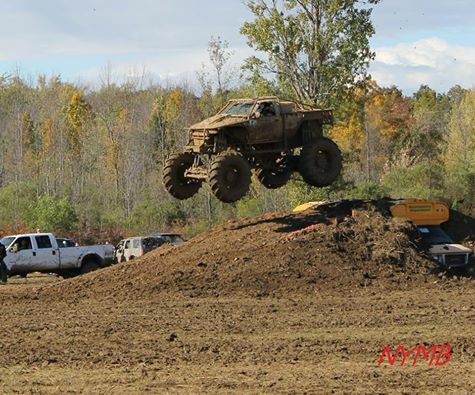 This event will be the largest mud park in the area. 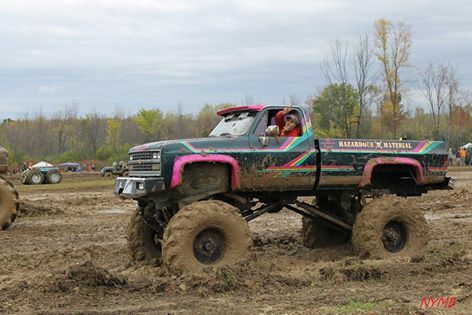 There is a totally separate area for smaller trucks (run whatcha brung) and another mud bog area with mud pits, jumps and room to air it out for the MEGA mud trucks.Barnyard Boggers is scheduled to host 3 mud bog events in 2015. 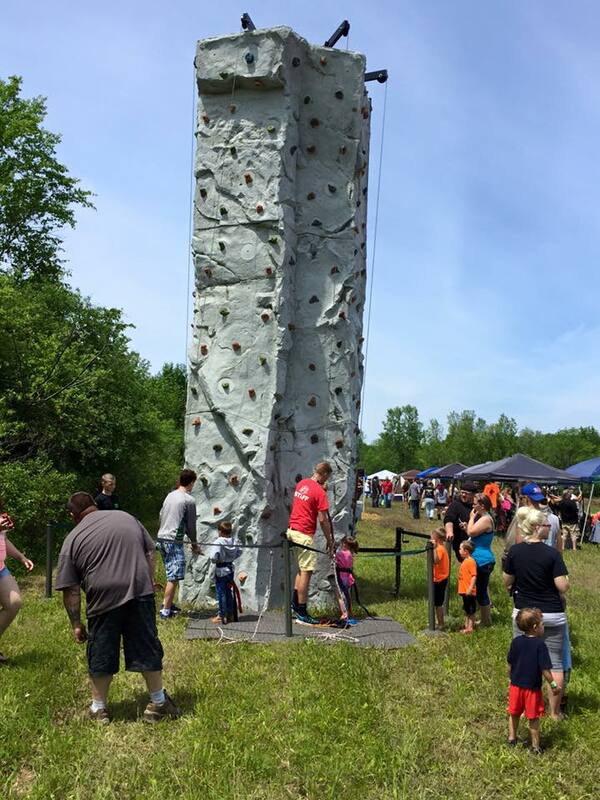 The location for the events are at spencer speedway, 3020 Rt 104 Williamson NY. (see map below) Parking is at the speedway and the entrance to the mud bog park is right there. 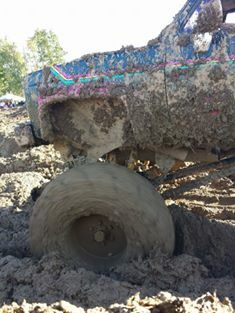 There are food vendors, porta potties, and a ton of are to run your mud trucks. We have the mud park split up into 2 sections. 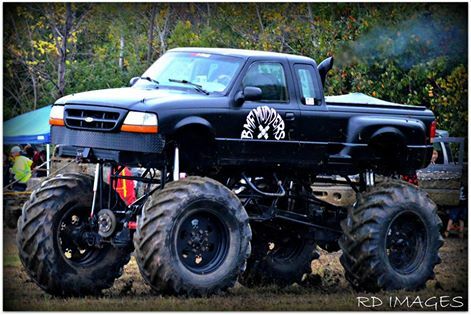 One for trucks with 42 inch tall tires and smaller, and the other side is for 44 inch or taller tires. 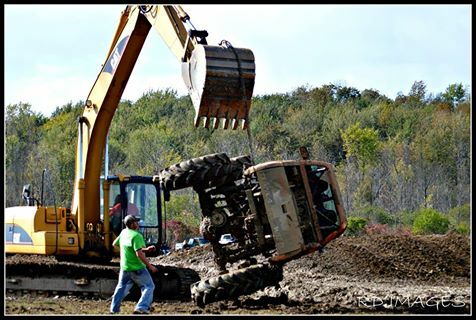 We do have several machines to pull out the stuck trucks. 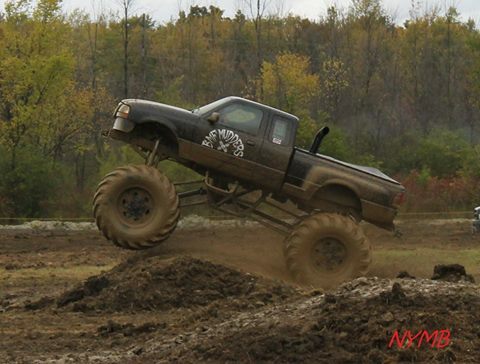 Many folks run there daily driver 4X4 and have a blast. 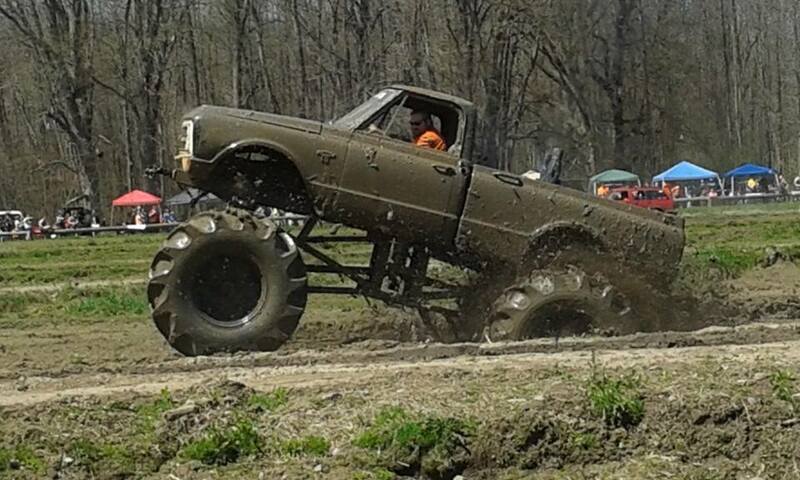 Our event in 2014 had over 20 big mud trucks putting on a show. 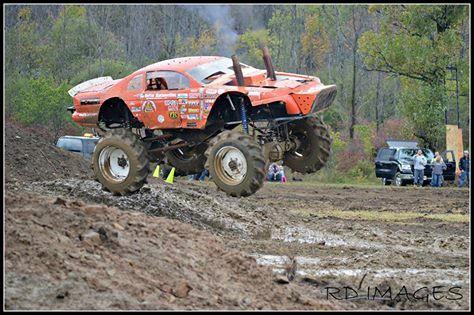 We had some big horsepower mega trucks flyin thru the mud, over table tops, and a bus. . The HUGE turn out for the event left people saying how they cant wait till our next event.